HomeProducts1. Testing machinesHydraulic testing machinesCompression testing machines, MEH series, for structural and high strength materials. Materials testing hydraulic machine, versions of 2000, 3000 or 5000 kN. 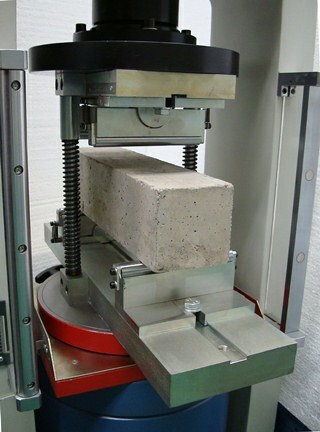 For testing of materials such as concrete, rock, blocks, bricks, pavers, etc., using standardized specimens. 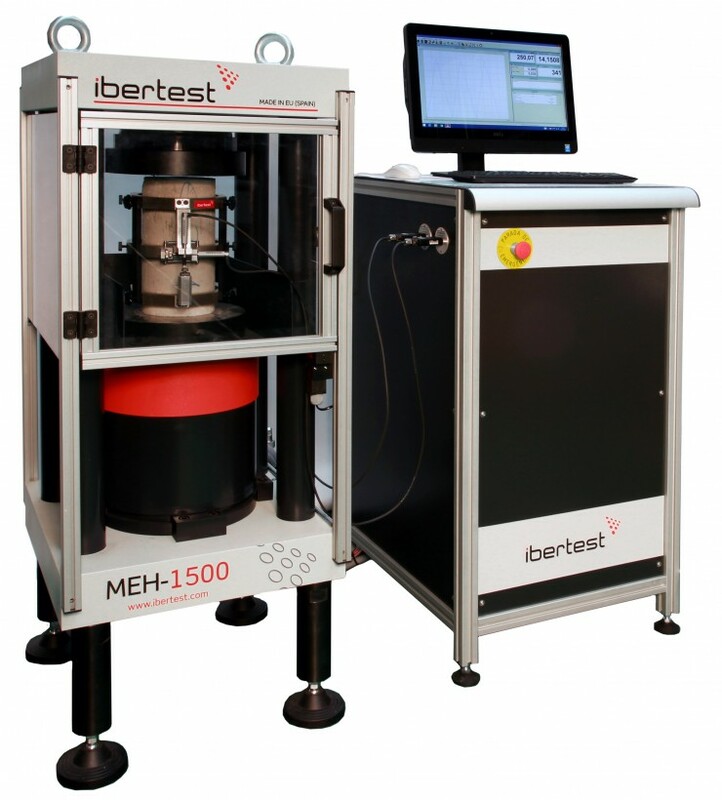 With MEH series machines and accessories suitable test you may perform the following tests. 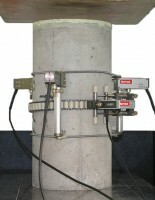 Compression strength testing as per EN 12390, EN 772-1, ASTM C39, ASTM C133, ISO 4012 (replaced by ISO 1920-4) etc. 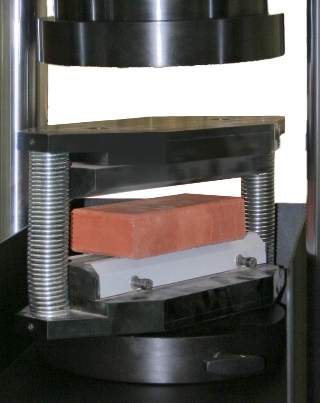 Flexural strength testing EN 12390-5, ASTM C78, ASTM C293, ISO 4013 (replaced by ISO 1920-4) etc. Deformation test (static elasticity) Young’s modulus and Poisson ratio, etc. Categories: 1. Testing machines, Hydraulic testing machines, Products, Testing machines for cement and construction materials. 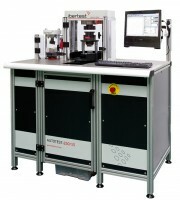 Heavy duty high stiffness test-frame, with four pre-loaded columns and self-locking bearing-ball. The hydraulic power unit is placed within a secondary frame, which is protected against dust and dirt, motor-pump is quiet and easy to maintain . Control the speed of load application using latest generation electronics . Computer with easy-to-use WinTest32 testing software . 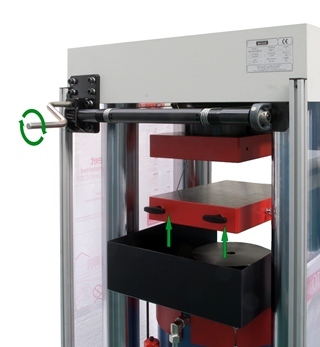 Upper platen with self-locking spherical seating system, oil lubrication, allowing a axial load on the specimen, even if lack of parallelism in the faces of the specimen. Wide working space, that allows testing cylindrical, cubic and prismatic specimens of diverse dimensions. Compression plates made ? ?of hardened steel with grounded contact area , meeting all the requirements of hardness, flatness and roughness. 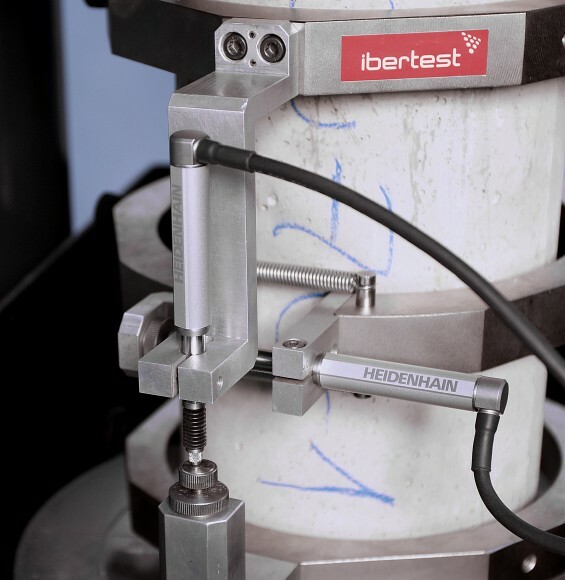 On request , IBERTEST can issue a certificate of verification of compression plates as required for the standards. 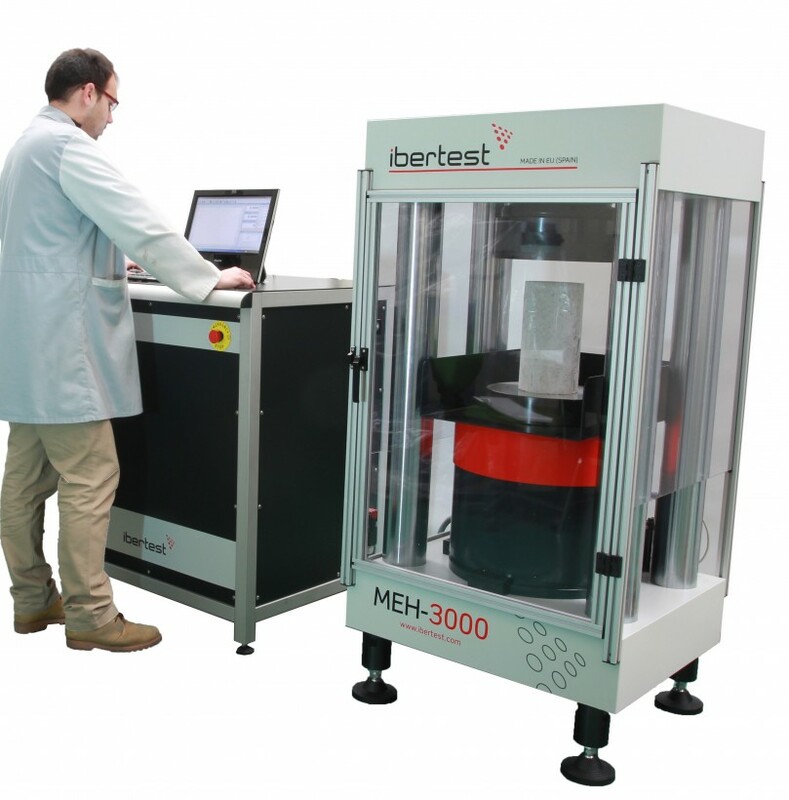 Advantages of MEH user machines and materials testing laboratories . Programming and execution of tests through software WinTest32 . You can use a standard test procedure , predefined in the software, or schedule a free test by his own criteria , defining the initial preload , the test speed ( in kN/s or MPa/s), pauses, repetitions , execution cycles , failure criteria , etc . With optional accessories can make the control assay stroke ( mm / min ) or deformation of the specimen ( mm / min ) . Load application control by means of high-performance hydraulic servovalve. The load servocontrol is managed by a electronical module (module MD), which executes PID control loop between the actual speed and the speed setpoint . 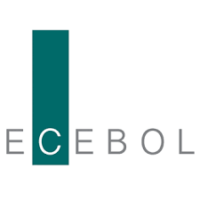 The loop closure rate is very fast ( 1000 times per second) which ensures perfect execution of all steps of the assay. 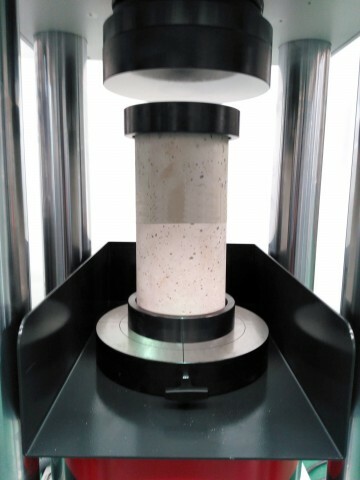 For repetitive tests, the return of the piston to the test position is automatic and programmable, to increase the frequency of tests and lab productivity . Real-time monitoring of test development through on screen graphic. 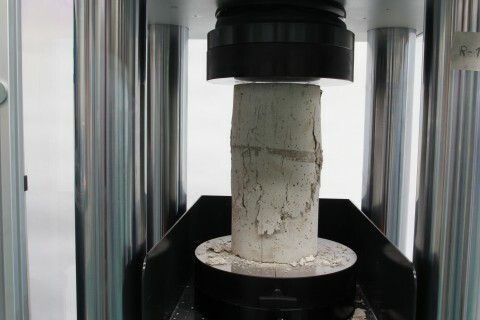 Automatic load reading and calculation of compressive strength of the material according to the area of the specimen. 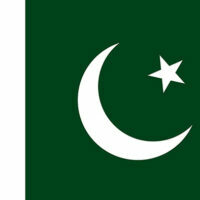 The data from each test are saved and can be retrieved for later analysis. User full safety by protecting screens with high impact resistance, avoiding the risk of projections of brittle materials. Integrated tray for collecting the remains of the specimens tested , for easy evacuation. 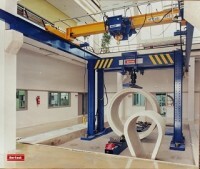 The testing framework requires no foundation , so it can be relocated or sent to a in-situ lab. Protection screen. Open-door automatic switch off. Emergency stop, placed in the hydraulic frame.